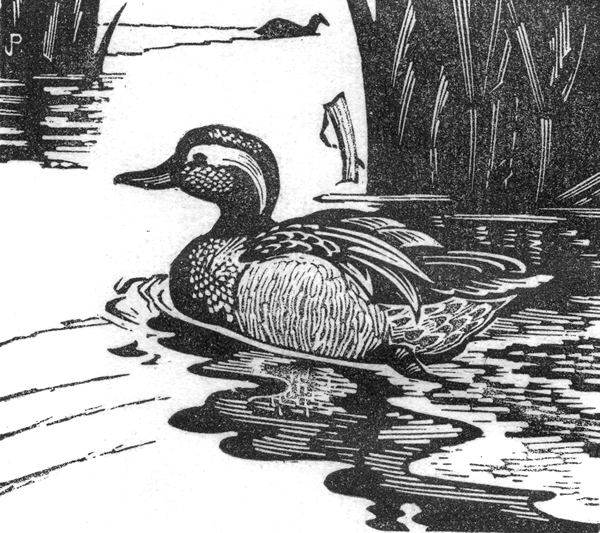 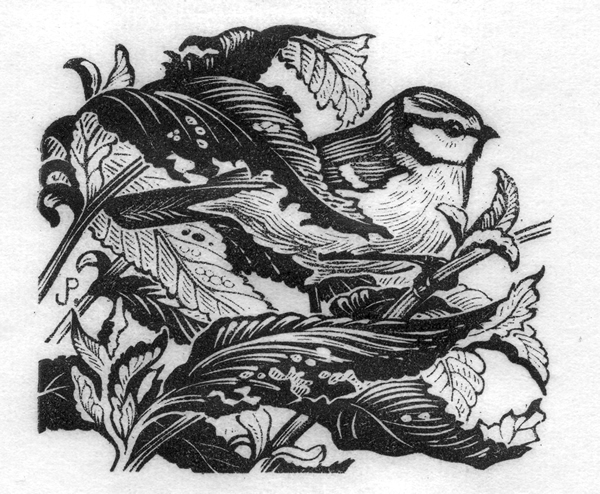 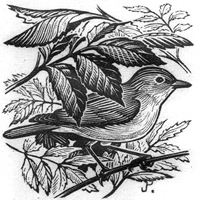 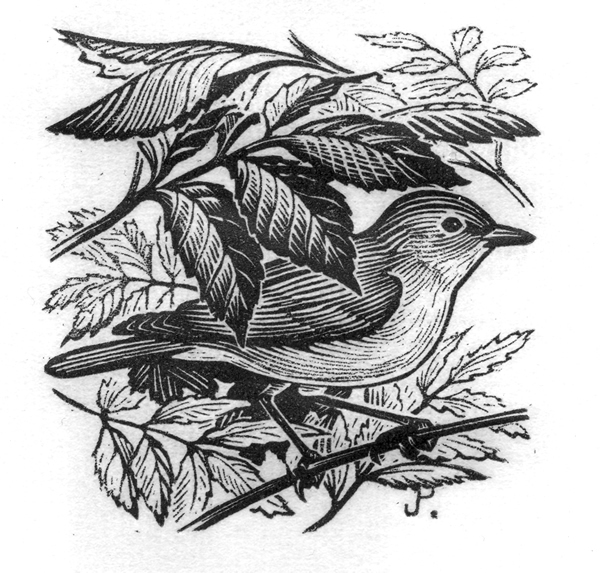 The pictures on this page are wood engravings. 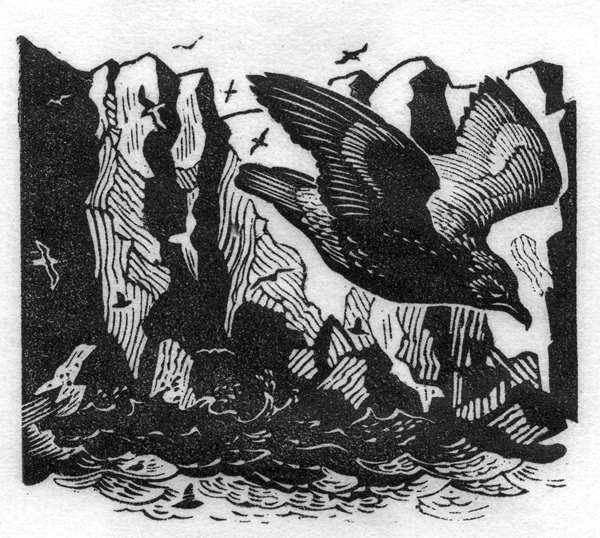 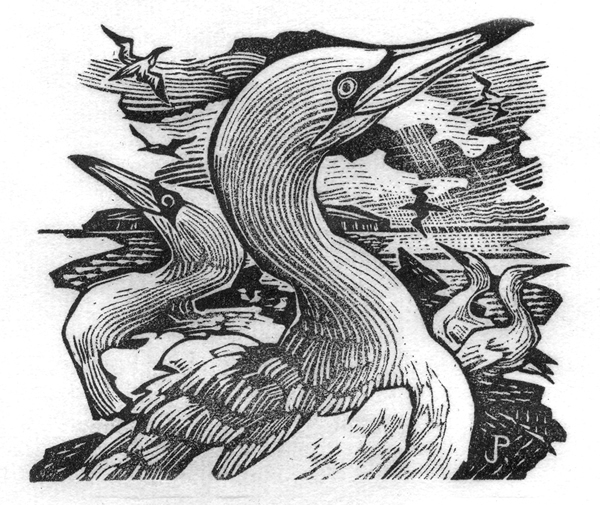 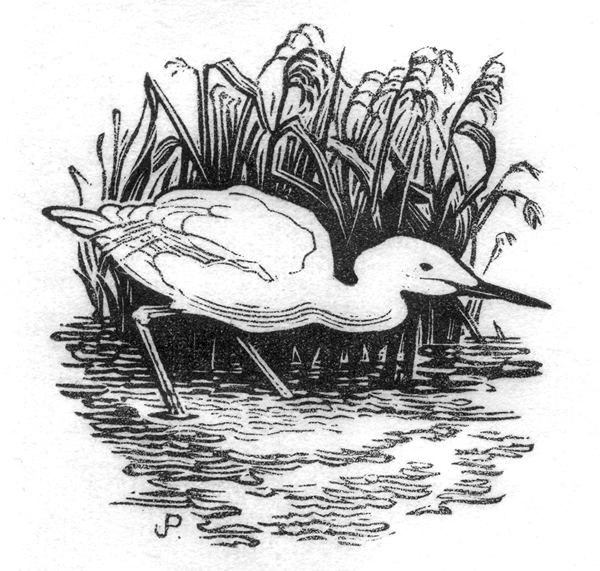 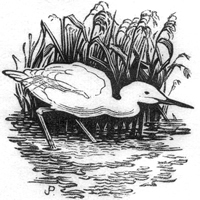 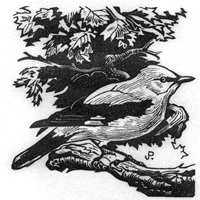 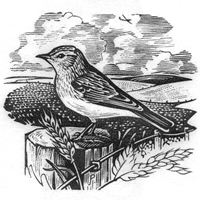 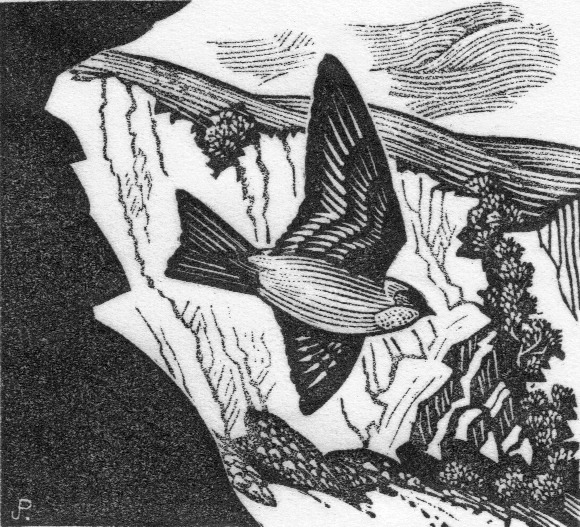 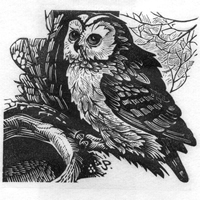 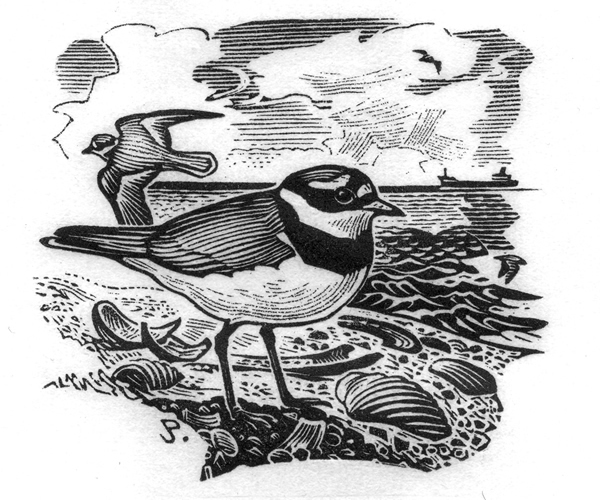 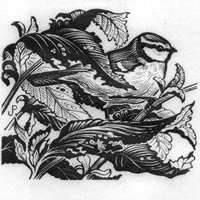 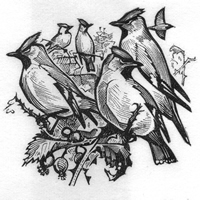 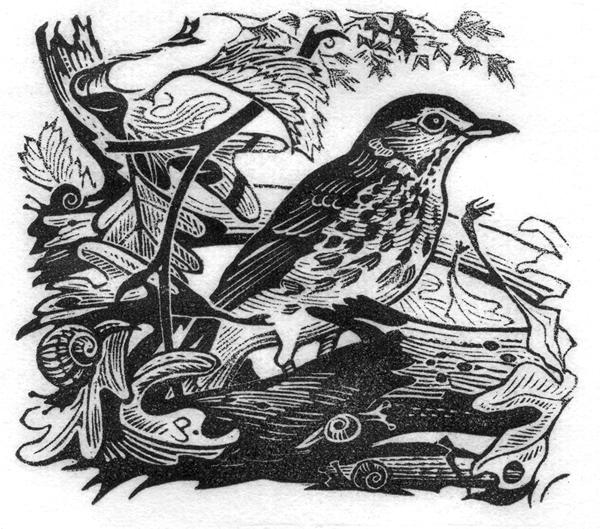 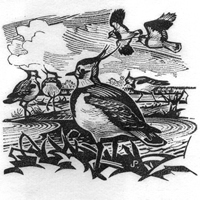 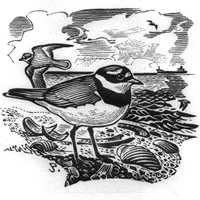 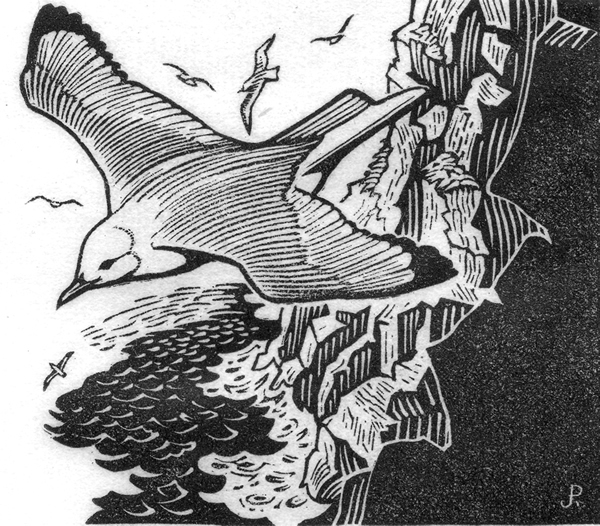 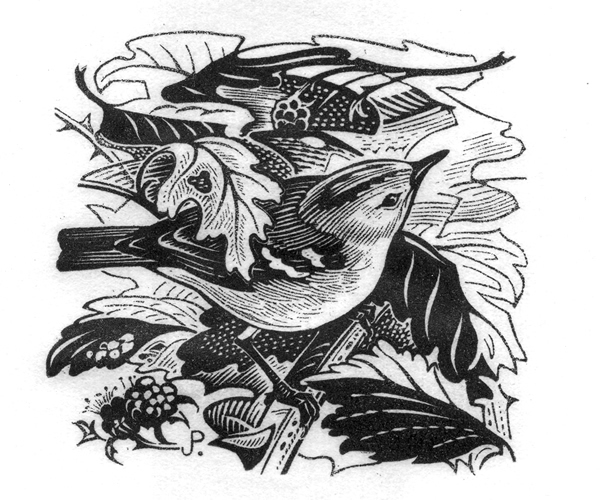 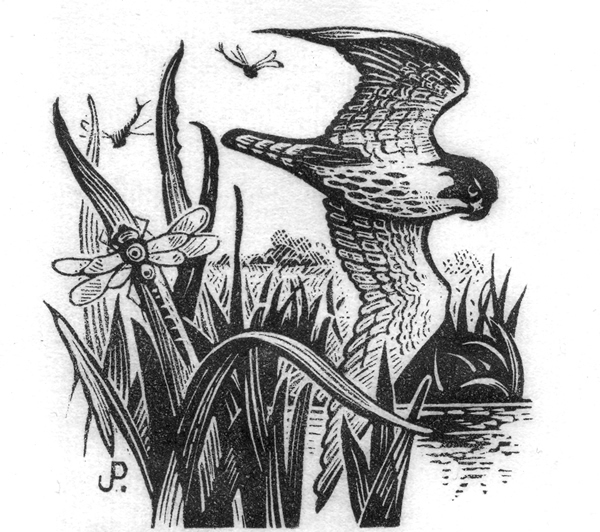 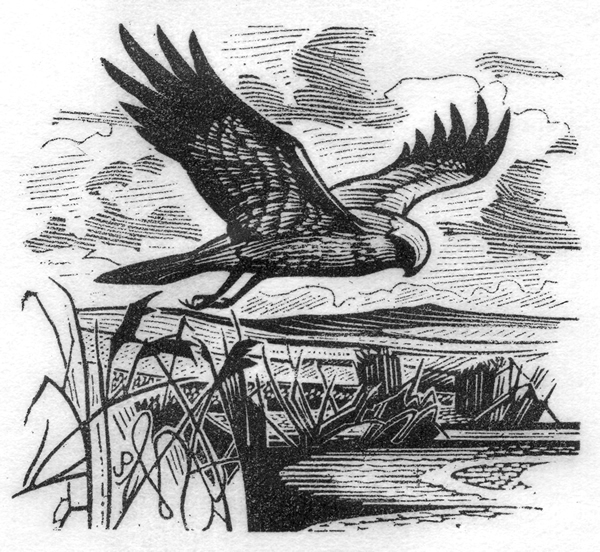 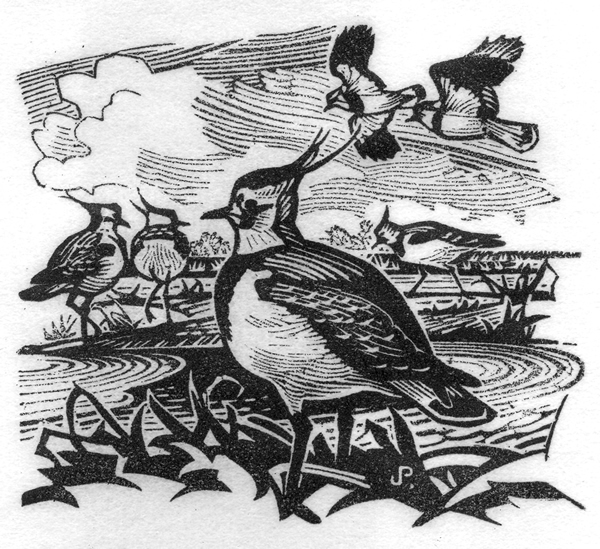 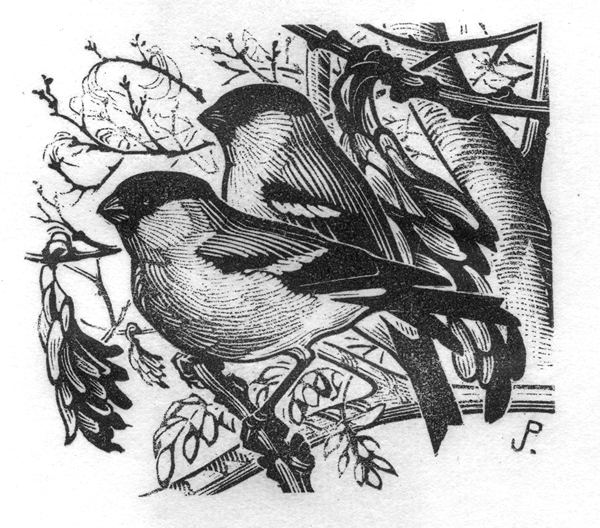 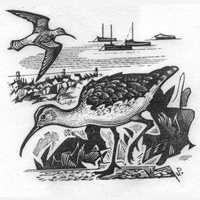 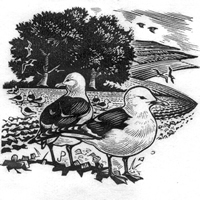 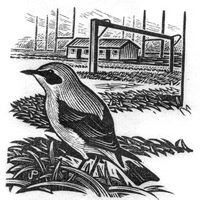 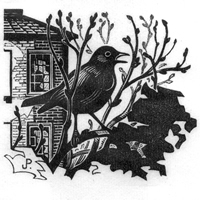 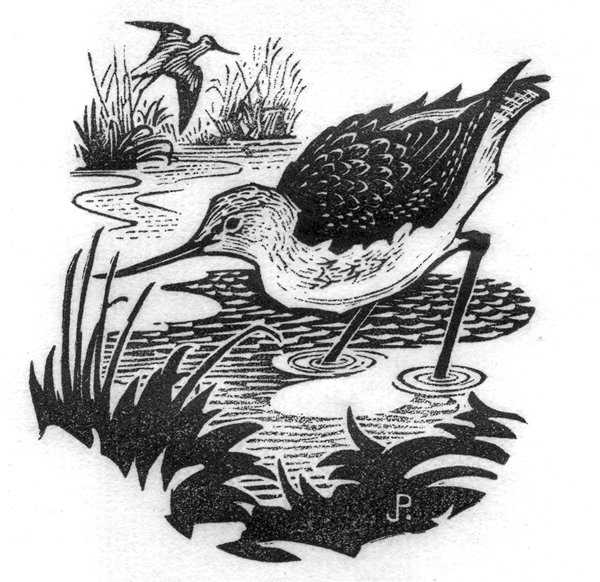 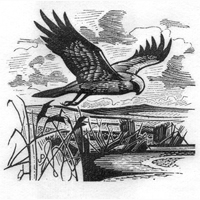 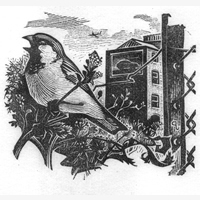 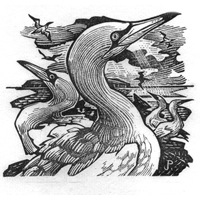 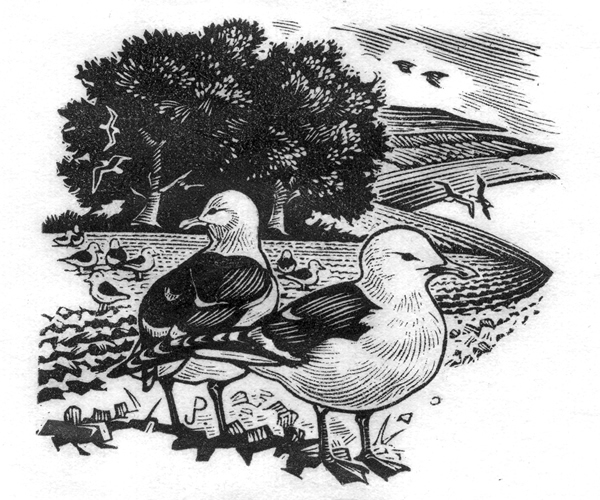 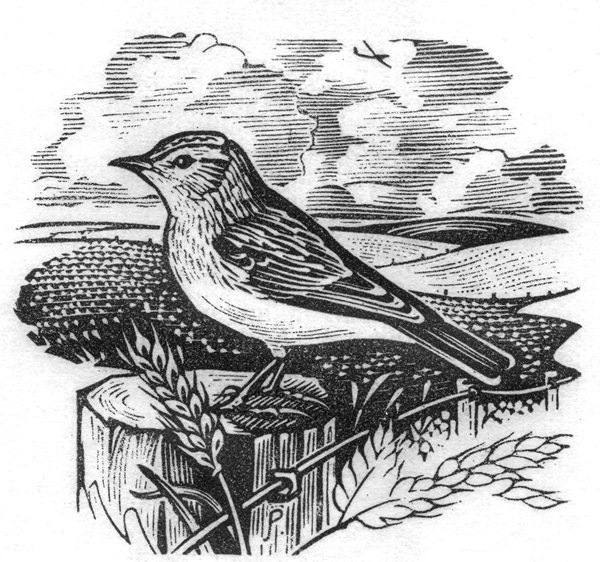 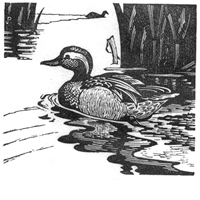 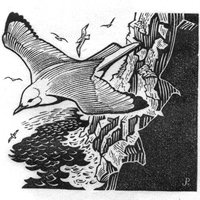 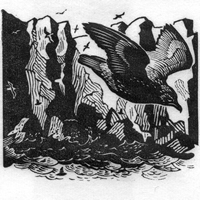 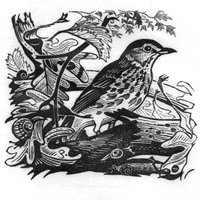 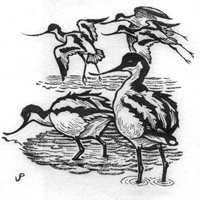 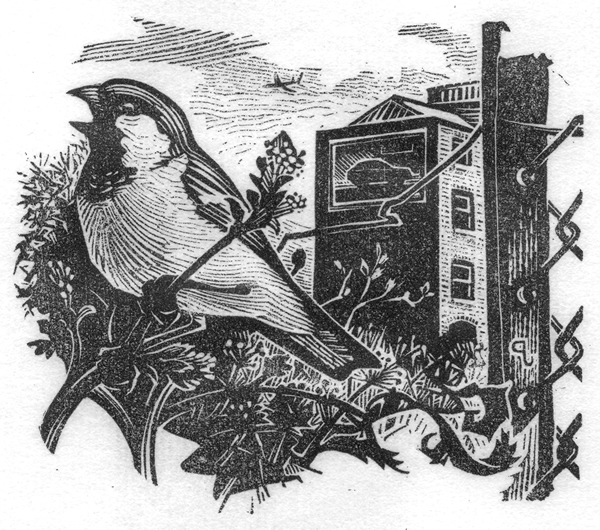 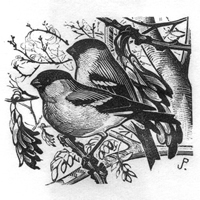 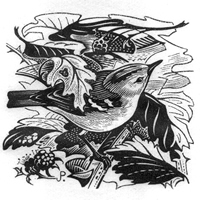 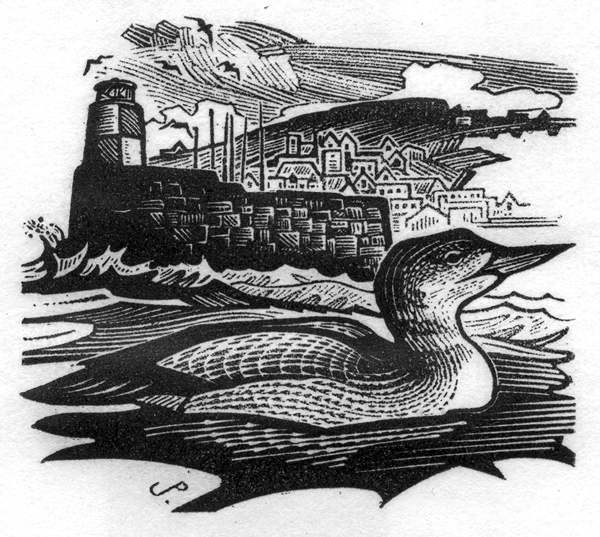 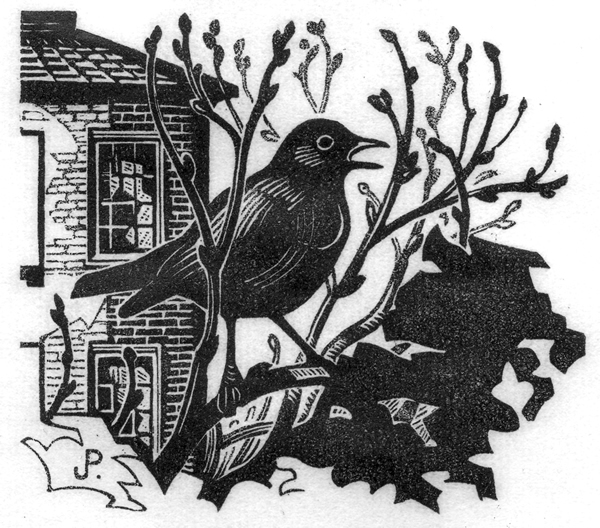 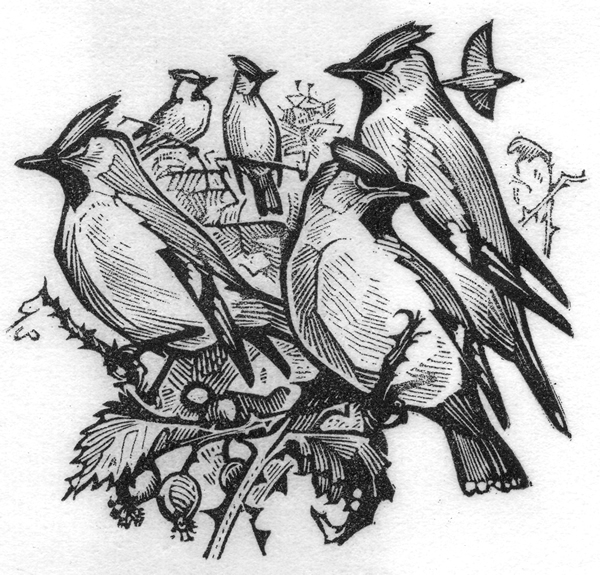 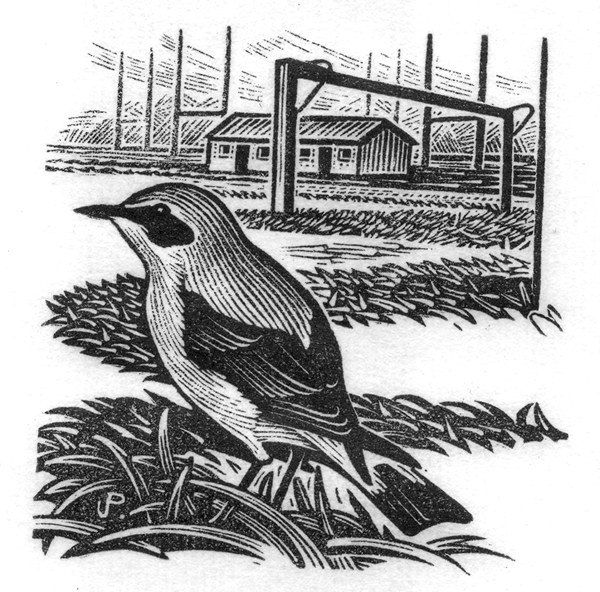 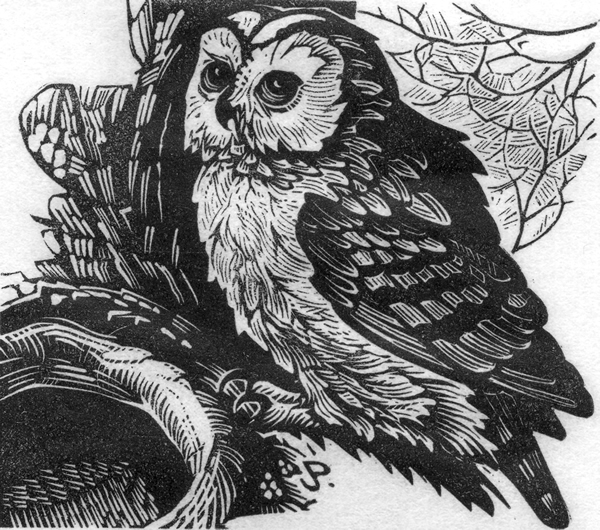 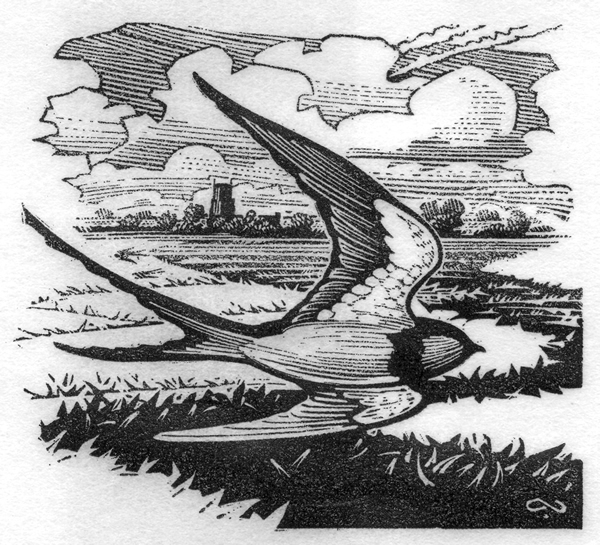 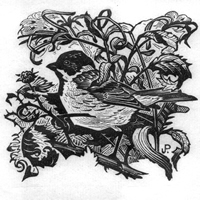 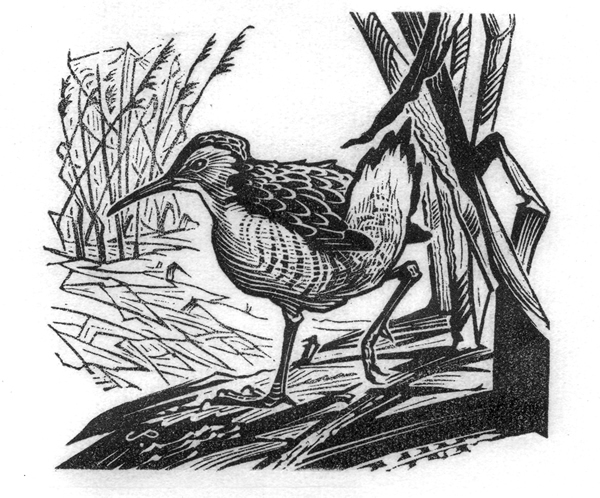 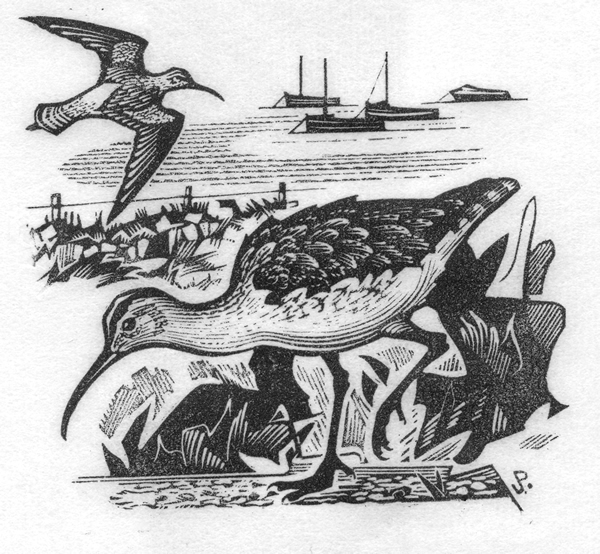 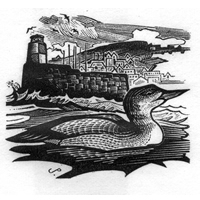 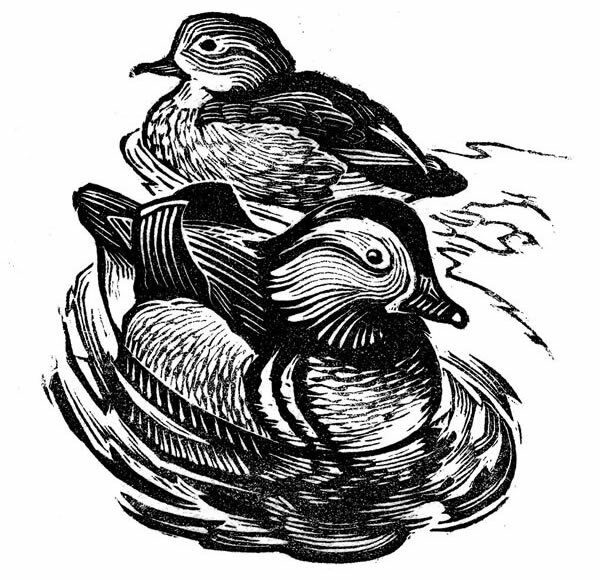 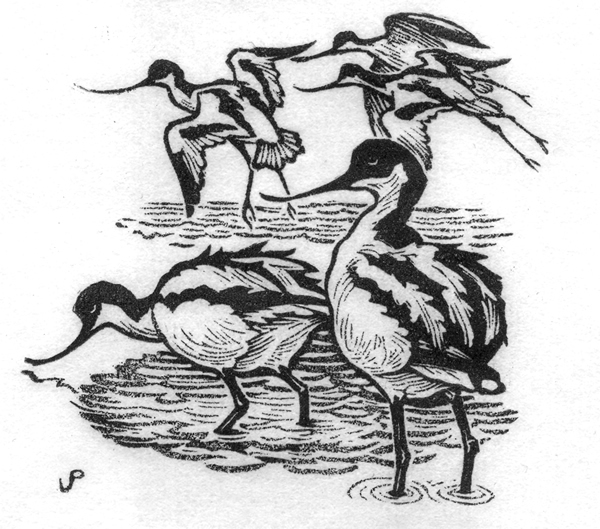 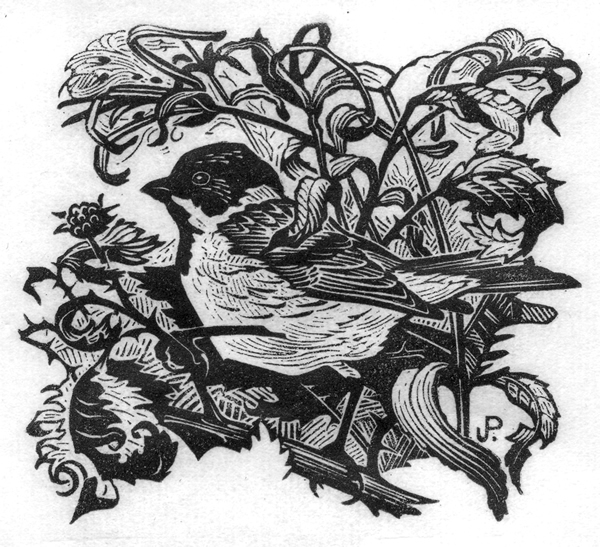 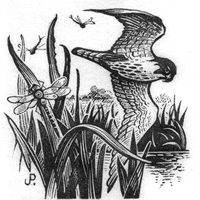 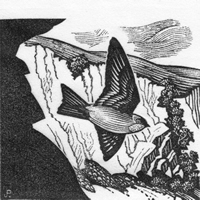 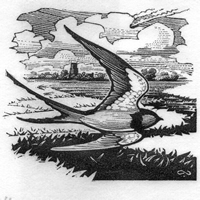 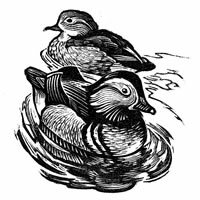 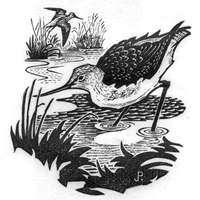 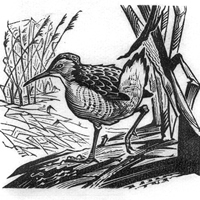 They were produced to accompany The Times Feather Report – a weekly column by Derwent May describing birdlife in Britain, which appears in the newspaper’s Saturday edition and which I have been illustrating for 20 years. 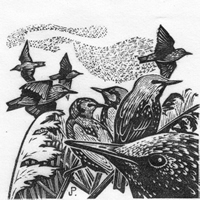 Each print is part of an edition of 50 and costs £30 (unframed).